It is virtually impossible to follow everything that goes on at CES. Not being there physically makes it even harder. I usually just wait for a few articles and videos from people attending and see what’s going on. Never too closely interested unless something big happens. 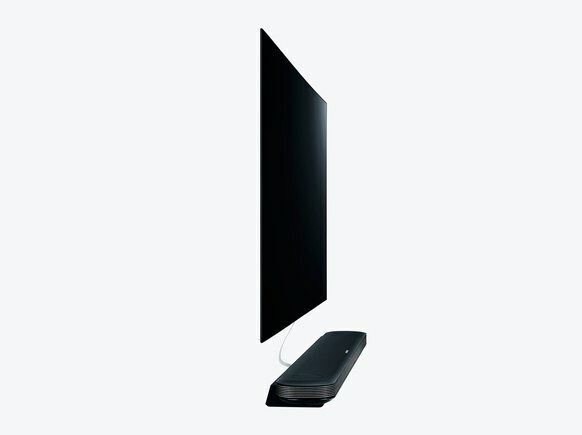 LG have announced a new TV, W7 OLED, that’s so thin, it is like a wallpaper on your wall. Like for real. It can’t even stand on it’s own. It is as thin as a coin, thinner than some coins actually. You'll have to mount it on a wall. Read more here. Faraday Future have unveiled their first car, the FF91. It accelerates faster than the TESLA cars. It looks like something out of this world, and will be most likely be very expensive. Read more here. Pretty ambitious here. 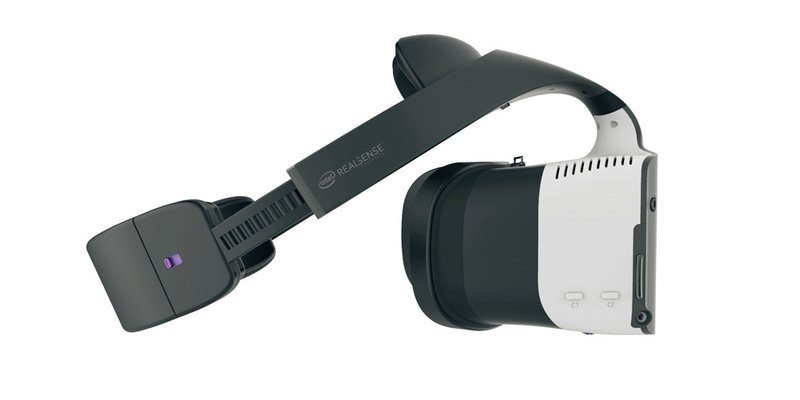 Intel has made a Virtual Reality headset that scans a real life room first and then creates a replica of it with gaming features. They call it merged reality. Intel CEO Brian Krzanich announced plans to start production of the headset by the end of the year. Read more here. And there’s a stylus included for taking notes/drawing etc! I want! This one looks really good. Has the best design I’ve seen on a laptop and also runs Android Apps. 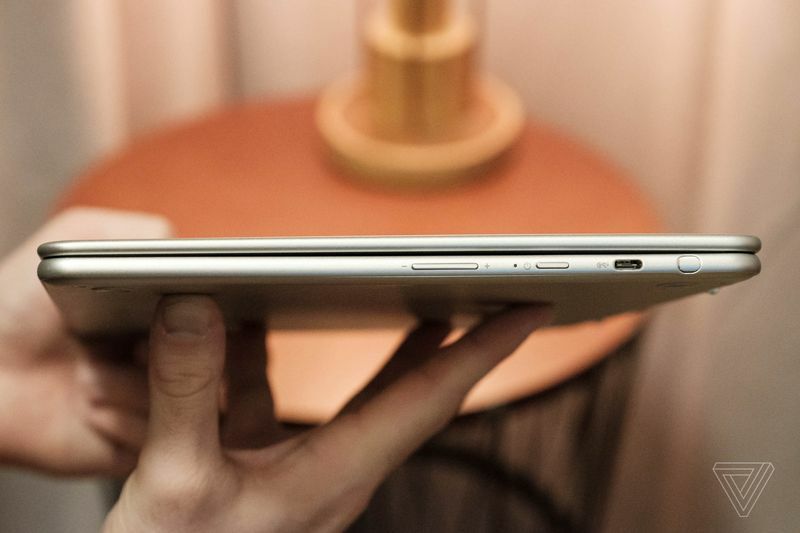 Samsung and Google have the best answer to the iPad Pro and the Microsoft Surface. I want either of these two. Read more here. ASUS have decided to make a phone with 8GB RAM to support both Google Daydream and Google Tango. Yes, augmented and virtual reality support on one phone. They’ve also unveiled a camera phone that can shoot 94MP pictures. Read more here. The L'Oreal Hair Coach is a smart hairbrush packed with sensors to help you improve your brushing technique. It contains a microphone, gyroscope and accelerometer among other sensors. The microphone records the sounds of breaking hair, and the other sensors are used to build up a profile of the way the owner looks after their hair. The brush shares this data via wi-fi or Bluetooth to an app, which then assesses hair quality and monitors the effects of different routines. It also recommends different products based on your individual hair needs. Read more here. If you are following CES, what are the most exciting things you’ve seen announced this week? Let us know at news@iafrikan.com. This post originally appeared on Tech-Ish.com.